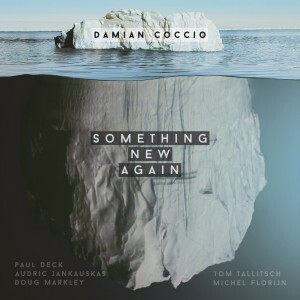 ‘Something New Again’ is Released! 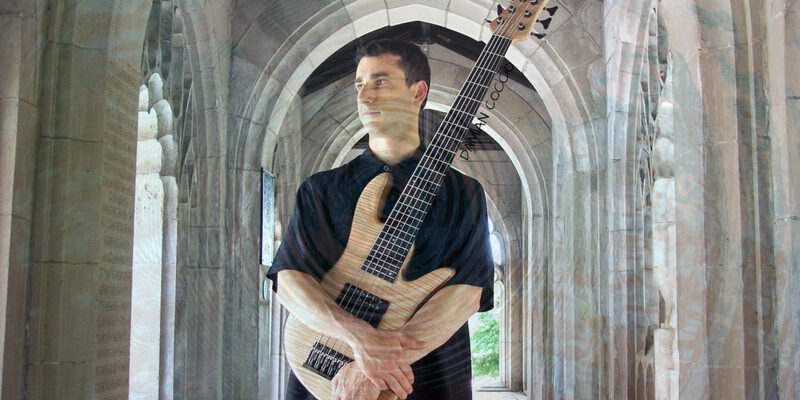 Instrumental Jazz-Fusion Featuring Damian Coccio (Bass, Sound, Songs), Paul Deck (Drums), Audric Jankauskas (Electric Guitar), Doug Markley (Classical Guitar), Tom Tallitsch (Sax) and Michel Florijn (Flute). Now on iTunes, CD Baby, Amazon, Band Camp, etc..